What’s up with John Abraham’s New Look?? 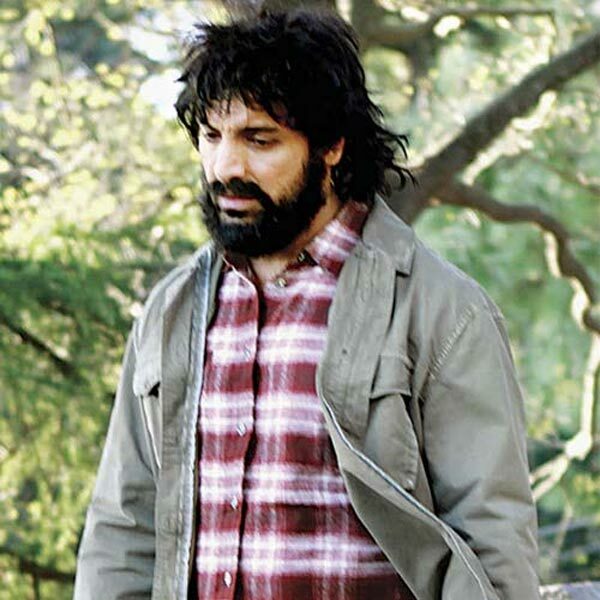 Why is John Abraham looking so scruffy? John borrows Tom Hanks classic look from Cast away for his new flick, Madras Cafe. Kinda similiar to Ranbir’s new look in Besharam. Which actor’s unruly look do you prefer?